Now with a BLUE case. *This is identical to the "Silverline" sensor, it just has a BLUE case to match the Vbar NEO. 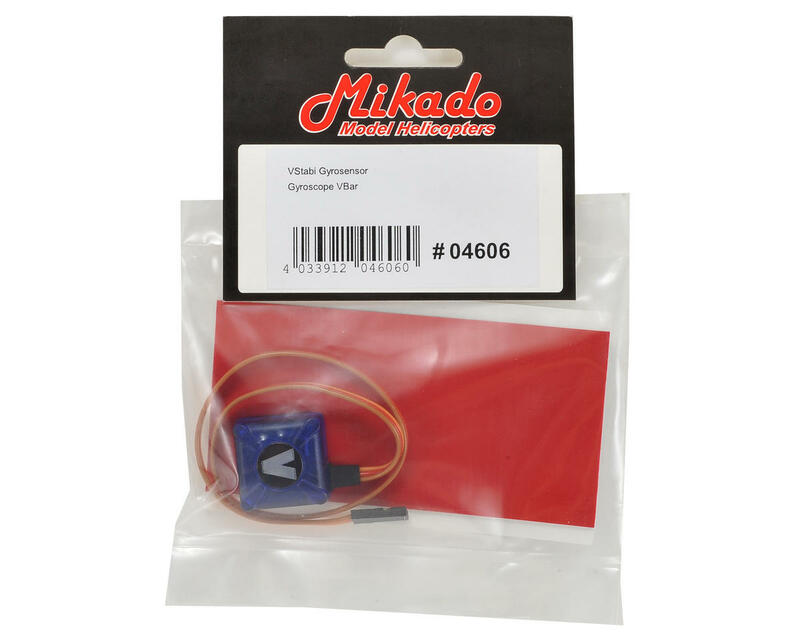 This is the Mikado VBar Silverline Gyroscope. The updated VBar Blueline gyro sensor is downward compatible with all existing main units (except for VBar with aluminum case sensor). 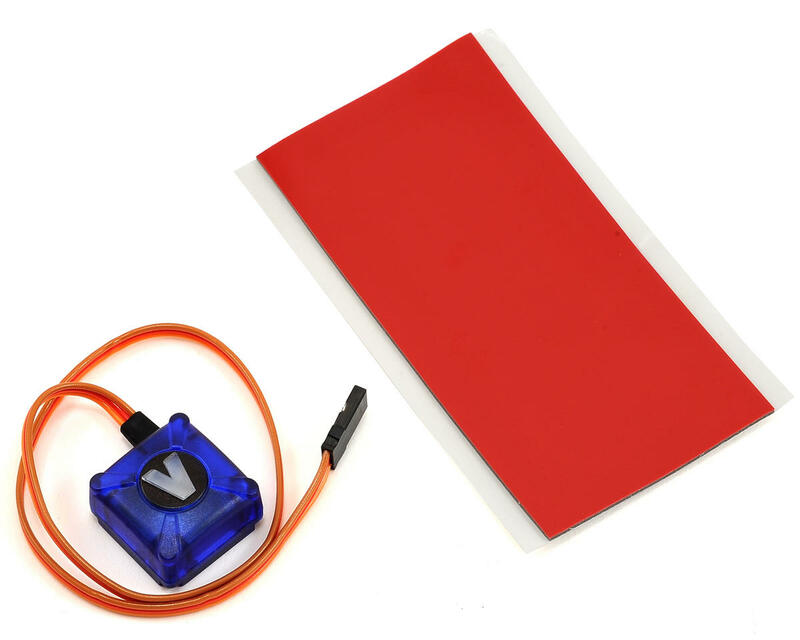 The VBar Silverline uses a new sensor technology, which uses three sensor elements that are the only ones on the market specially designed and adapted for the use in real model helicopters. The symmetric design and 8 separate sensing devices inside the sensor give a perfect balance of the system, which enables to detect smallest rotational movements even in high vibration environments. This gives us the advantage to mount the sensor very stiff at the frame, so it detects small movements very quickly without getting disturbed by the vibrations. All helicopters produce vibrations while rotating quickly around the axes. This is fairly normal but can create a certain drift in the other sensor elements, giving a slight cross coupling through the axes. This updated sensor gives advantages not only in nitros or tubine helis, but on dynamically moving 3D helis as well! The result is a very easy to use sensor with nice hovering performance, best possible vibration resitance and an superior dynamic behavior if flown in hard 3D. The full advantage will be available with the upcoming 5.3 Firmware release of the VBar which will be available soon.